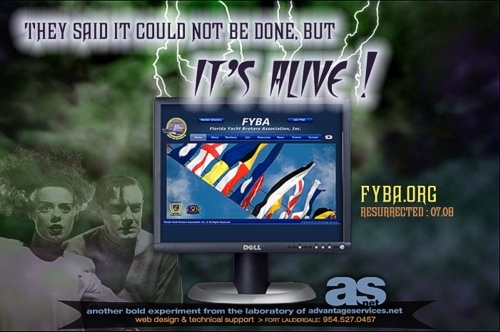 Advantage Services announced the "resurrection" of the FYBA.ORG website today. The advert was pretty clever, I enjoyed seeing it in my inbox. Click Here to check out their work on the FYBA website itself. Nokia and Microsoft Zune, iNano for Christmas?